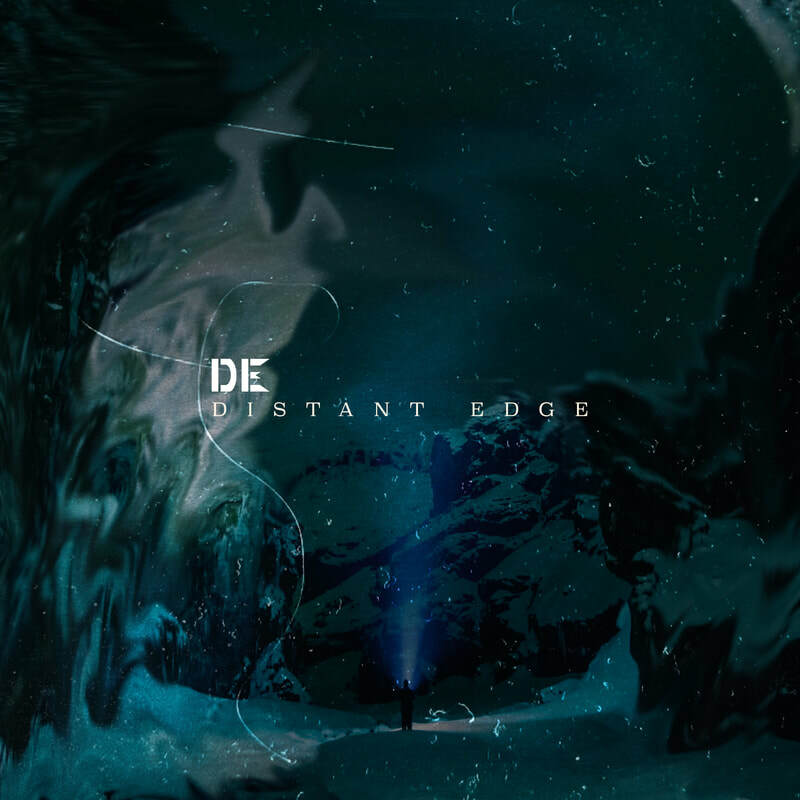 Distant Edge's debut EP was recorded and produced between 2016 and 2018 at The Garage Studio in Burnsville, Minnesota. The EP consists of songs the band wrote recently and some based on demos from almost four years ago. The process took a long time but by the end, the band had a product that they were very happy with. The EP was released digitally released on on April 27th 2018 with a release show on May 4th. It is available on Itunes, Apple Music, Spotify, Google Play, Amazon Music, Pandora and many more places!